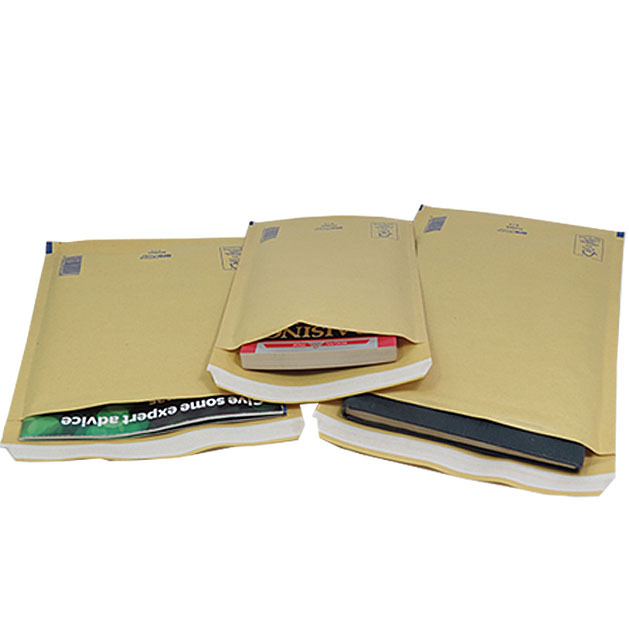 1300 x Size AR10 (K/7 equivalent) large Arofol branded gold padded bubble envelopes. These are equivalent to mail lite/featherpost size K and jiffy airkraft size JL7. The internal measurements of each envelope are 350mm x 470mm. Classed by Royal Mail as 'Packet' size. Arofol branded bubble envelopes are manufactured in the UK from excellent quality FSC paper, which is sourced from sustainable forests. The inside is lined with high quality bubble film. There is also a continuous 10mm edge around the envelopes, for optimal tear resistance. An excellent environmentally friendly product at a fantastic price.